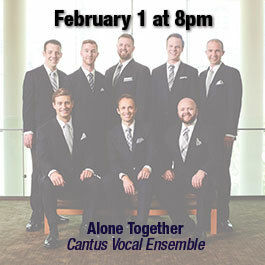 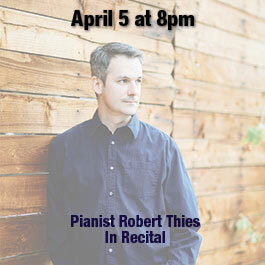 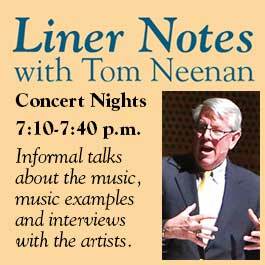 On February 1, the Liner Notes preshow talk will include members of Cantus Vocal Ensemble. 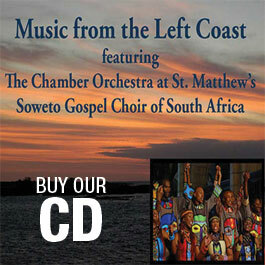 MUSIC CLIPS: Play a sample of Wayolo Yamoni by Christopher Tin - with The Soweto Gospel Choir of South Africa and The Chamber Orchestra at St. Matthew's. 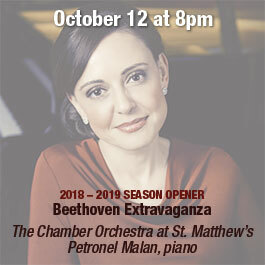 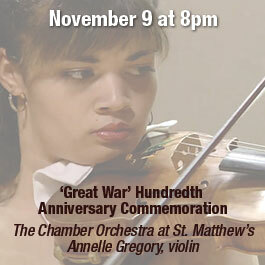 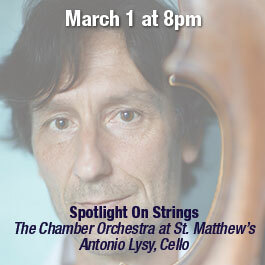 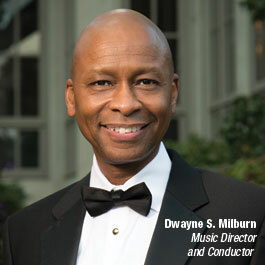 Play a sample of the Ross Wright Sax Concerto played by The Chamber Orchestra at St. Matthew's. 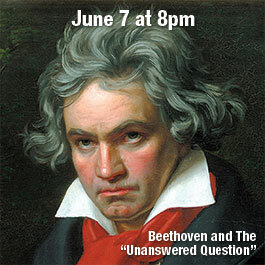 Play a sample of the Beethoven's Symphony No. 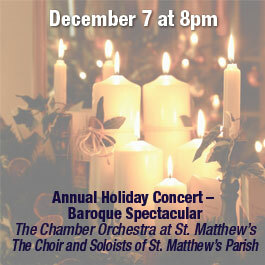 7 played by The Chamber Orchestra at St. Matthew's.